Incepted in 1999, Bahwan CyberTek has worked with several Fortune 500 companies, 1000+ Enterprise Customers, 3500+ SME Customers, and 475+ Universities, across twenty countries in North America, Middle East, India, the Far East, and Africa. The company has delivered digital transformation of businesses through IP-led products and cognitive solutions, growth accelerators and innovative outcome-based business models. Today, Bahwan CyberTek is a multi-million dollar, multinational company, catering to niche markets and clients. “Our solutions span Digital Journey Management, Predictive Analytics, Digital Customer Experience, Payments & Citizen services and Education,” says S. Durgaprasad, CEO of Bahwan CyberTek. 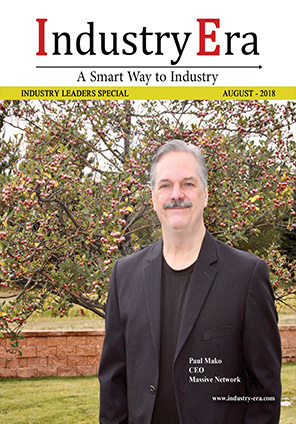 With innovation and thought leadership as their core values, Bahwan CyberTek has delivered sustainable transformation to customers, adopting advancements in technology specific to each business domain helping them to function with agility and create new business models besides being ready for the changes and challenges of the future. 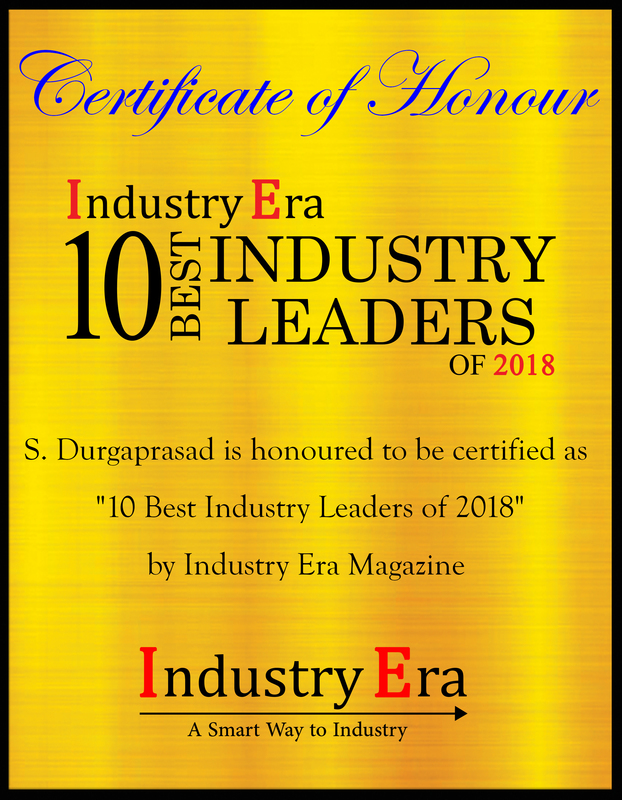 “Our solutions and services help organizations redefine their business models, enhance stakeholder environment, improve customer relationships, and streamline business processes to stay optimized and agile,” adds Durgaprasad.
" Our solutions span Digital Journey Management, Predictive Analytics, Digital Customer Experience, Payments & Citizen services and Education "
Bahwan CyberTek has created a niche for them in the Renewable and Non-Renewable energy sectors, where their predictive analytic solutions help organizations predict failures and optimize the performance of their assets. The company’s solutions for the Government sector have been in e-Governance and Payments, where they have helped governments provide digital services to citizens and enhancing the relationship between the citizens and the government. A major chunk of Bahwan CyberTek’s work has been in the areas of Banking, where they provide integration and remittance solutions, and Oil and Gas, where their transformative solutions in 4PL Logistics and Journey Management, have set the benchmark of quality in the ME region. Bahwan CyberTek also has their Digital Experience solutions, DropThought, PULSE and CueTrack, which help organizations achieve better customer experience, a more engaged workforce and, optimized business processes. What truly set Bahwan CyberTek apart from their competition are investments in developing world-class IP products that are solving complex problems in key verticals. The company focuses on optimizing clients’ business with a combination of innovative solutions and deep-domain expertise, and has always tried to understand the clients’ needs in-depth to deliver transformational solutions and services. “We have constantly strived to be a ‘Partner in Innovation’ for all our clients, which is at the core of our endeavor to deliver Digital Transformation. 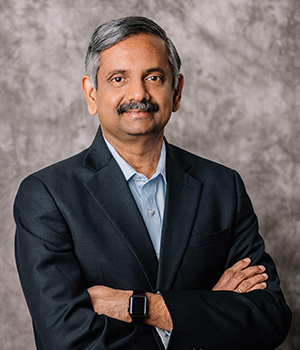 Some of our latest offerings are assisting clients to optimize their logistics and freight processes, through cutting-edge technologies like IoT, Geo-fencing, and RFID tracking, ultimately leading them to digital transformation,” adds Durgaprasad. Bahwan CyberTek has built many strategic partnerships with Industry leaders like TIBCO, IBM, and niche operators like Cloudleaf and Emendo Energy,to fuel transformational solutions and services that they offer their clients. These partnerships, combined with their IP-led products and growth accelerators, help offer unique solutions to solve customer challenges. Bahwan Cybertek Pvt. Ltd. offers business process management suite (BPMS), and BPM/SOA based products and solution frameworks for BFS, government, oil and gas, high tech, manufacturing, real estate, banking, and financial services business domains globally.